Feb. 7, 2019—For the first time in 27 years, Jerry Flowers is looking at life without using blood thinners, thanks to a small device that was implanted in his heart in a clinical trial at Vanderbilt Heart and Vascular Institute (VHVI). Oct. 25, 2018—Matthew Bacchetta, MD, MBA, MA, has joined the Department of Thoracic Surgery as an associate professor and the surgical director of a new respiratory institute at Vanderbilt University Medical Center that will be launched soon. Aug. 27, 2018—Marshall H. Crenshaw, MD, assistant professor of Medicine in the Division of Cardiology, died Aug. 23. He was 62. Aug. 23, 2018—Experts at the Vanderbilt Heart and Vascular Institute are forging new ground in the development of a first-of-its-kind program aimed at adults with congenital heart disease (ACHD). Feb. 22, 2018—Since launching its program offering patients with non-valvular atrial fibrillation (AF) an alternative treatment to reduce their risk of stroke and avoiding long-term use of blood thinners, the Vanderbilt Heart and Vascular Institute (VHVI) has consistently ranked among the top centers in the country for the implantation of left atrial appendage closure (LAAC) devices.  Feb. 15, 2018—Vanderbilt University Medical Center (VUMC) was recognized as the No. 1 hospital in Tennessee for Medical Excellence in Coronary Bypass Surgery by CareChex in its 2018 Quality Rating Analysis. Feb. 14, 2018—You can greatly reduce your heart-disease risk through a healthy lifestyle, and Health Plus encourages you to take action by attending the Love Your Heart expo. Feb. 8, 2018—Members of Vanderbilt Heart and Vascular Institute (VHVI) gathered for a photo last week to recognize National Wear Red Day. Jan. 26, 2018—Regular blood-pressure checks could improve health and reduce cardiovascular risks, says Vanderbilt's Heart and Vascular Institute. Oct. 5, 2017—Vanderbilt University Medical Center (VUMC) has been named to the 2017 Becker’s Hospital Review list of the 100 Hospitals With Great Heart Programs. Jul. 20, 2017—Ashish Shah, M.D., director of Heart Transplant and Mechanical Circulatory Support at Vanderbilt, has been named chair of the Department of Cardiac Surgery. Feb. 23, 2017—When Jessica Biggs first met Esther Kim, M.D., associate professor of Medicine at Vanderbilt, the 33-year-old burst into tears.